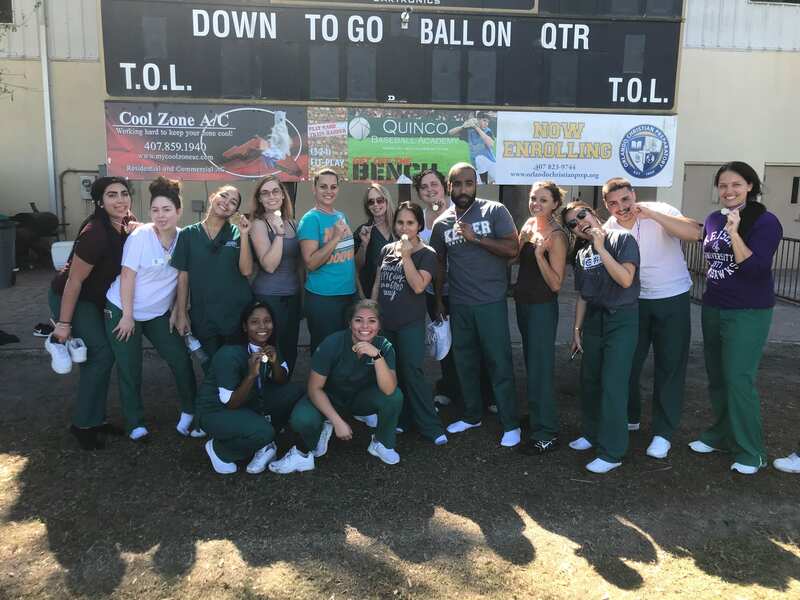 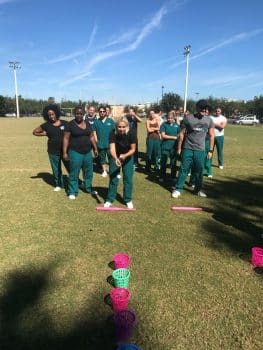 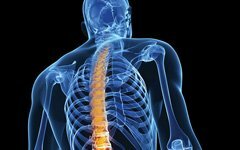 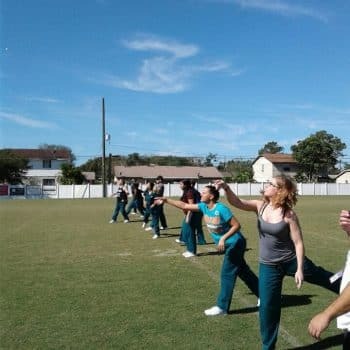 The Radiologic Technology students at the Orlando campus celebrated National Radiologic Technology week with a good old-fashioned Field Day. 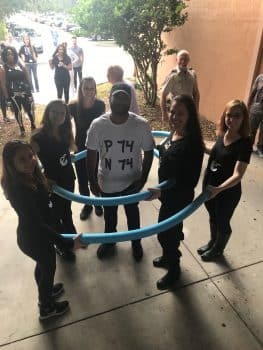 Games included Pass the Parasite, Don’t Herniate your Nucleus, Save the Gonads, Toss your Electrons, Pop the Pancreas, and Battle of the Barium. 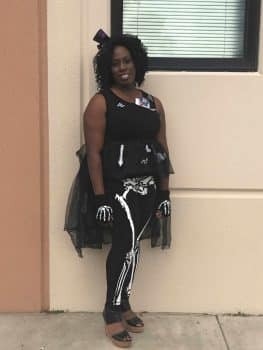 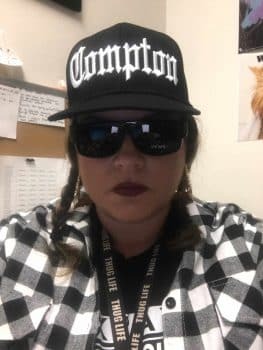 Orlando Radiologic Technology celebrated RT week with an RT dress-up day. 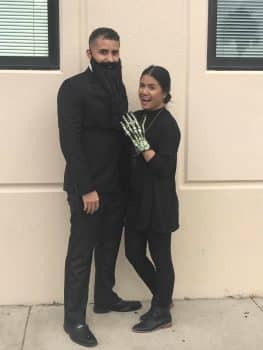 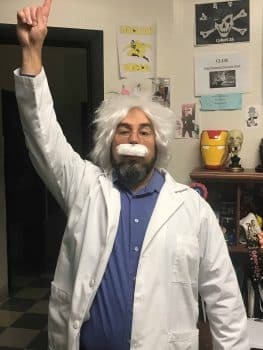 Costumes included Wilhelm Roentgen and Bertha Ludwig, a wide dynamic range, Albert Einstein, Compton Scatter, and The Photoelectric Effect.